I’ve been keeping up with this Bay Area songstress, Siaira Shawn since I met her this past winter and so it’s only right to share with you guys her passion for music. Siaira Shawn was born and raised in San Francisco where she discovered her passion for the arts and developed into a songwriter, songstress, educator, purveyor of Esthestics. 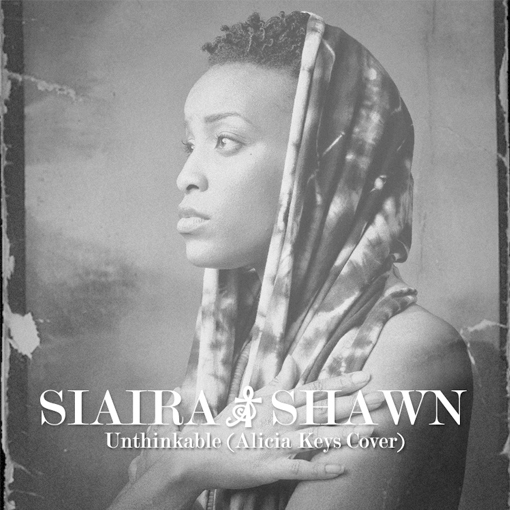 Check out her recent cover for Alicia Key’s “Unthinkable” which makes the first of her series compilation that you can download. He debut 3 song EP “Where You Are” is highly anticipated to hit your iTunes store really soon. Oakland Creative + BLKPXL Films presents Siaira Shawn from BLK PXLS on Vimeo.